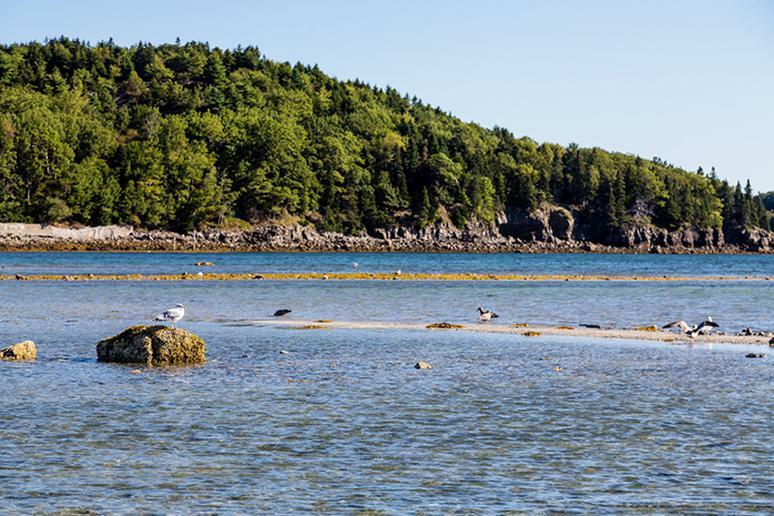 Sand Beach, Bar Harbor, Maine from 10 Best Little-Known Beaches in the U.S.
10 Best Little-Known Beaches in the U.S. If you’re dreaming of a tropical getaway, one where you can relax and soothe your mind and body, you’re going to want to avoid the crowds of tourists and noisy people that come along with big, popular beaches. Get away from your everyday life and enjoy a private getaway at a little-known beach. Soak up the sun, leave your stresses behind and take advantage of complete solitude. The good news is that you don’t have to travel far. 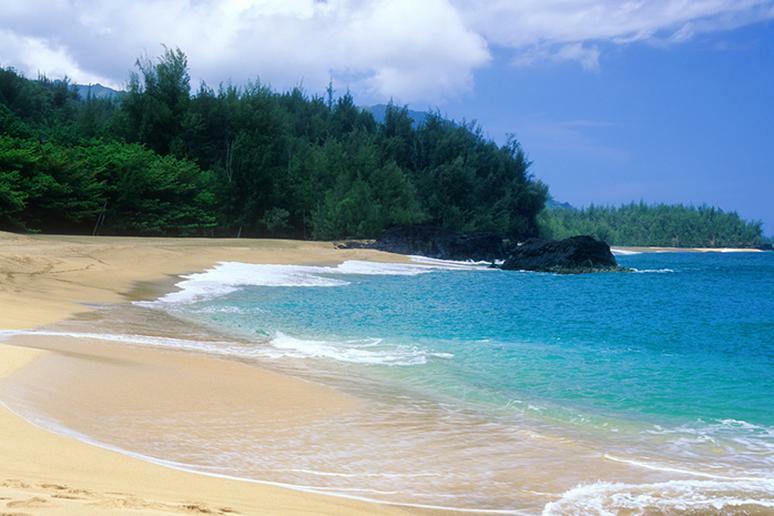 Some of the world’s best secret beaches are right here in the United States. For instance, Shelter Cove in California and Sand Beach in Bar Harbor, Maine are gorgeous secluded destinations. If you are looking for a beach off the beaten path, look no further than Carova Beach. You actually need a four-wheeler to get out to this stretch of the Outer Banks. 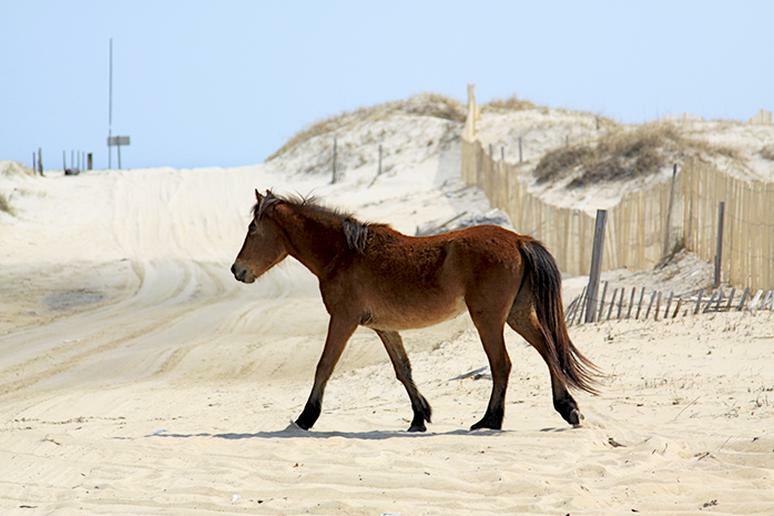 Lack of roads, shops, and restaurants – only horses roaming the shores – make this beach a secluded spot. 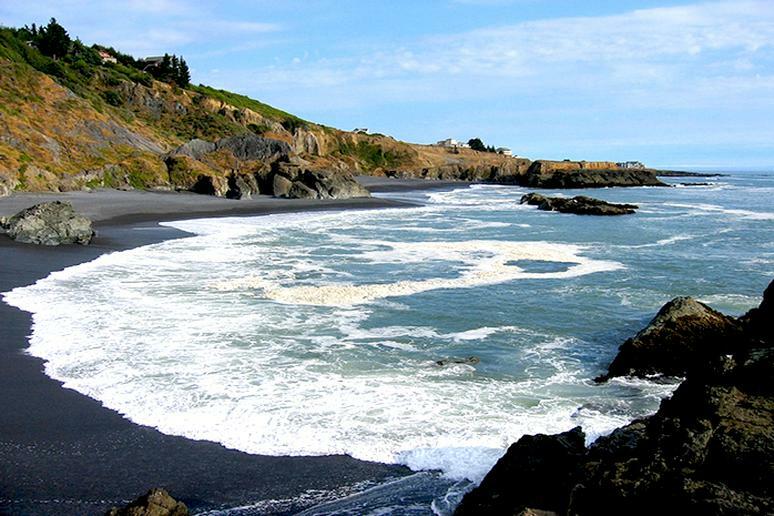 Shelter Cove is one of the most spectacular black sand beaches in the world. It is a secluded beach featuring approximately 3.5 miles of black sand and offshore reefs that is only accessible by boat or plane. It is also comprised of a small fishing community designed for a peaceful getaway. This national park is a secluded cluster of islands that are located 70 miles west of Key West in the middle of the Gulf of Mexico. Enjoy their beautiful turquoise waters and visit a variety of wonders while you are there. 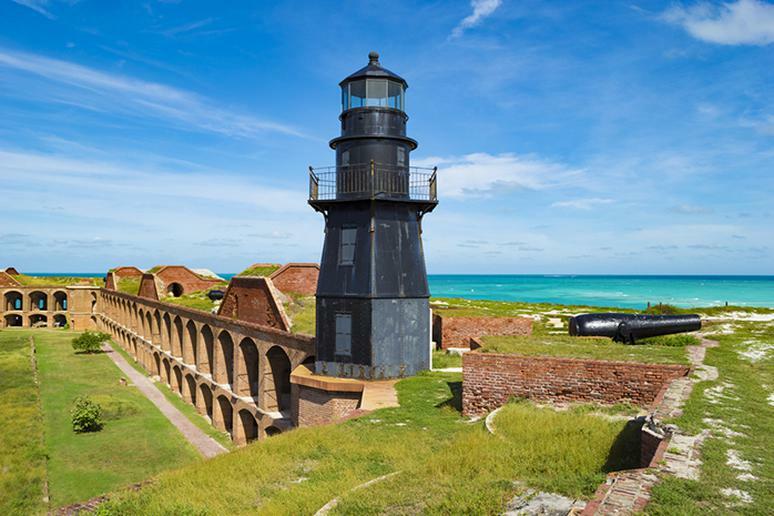 Some of these include the ancient fort and the largest masonry structure in the Americas. Also enjoy snorkeling and capture views of a variety of vibrant marine species. 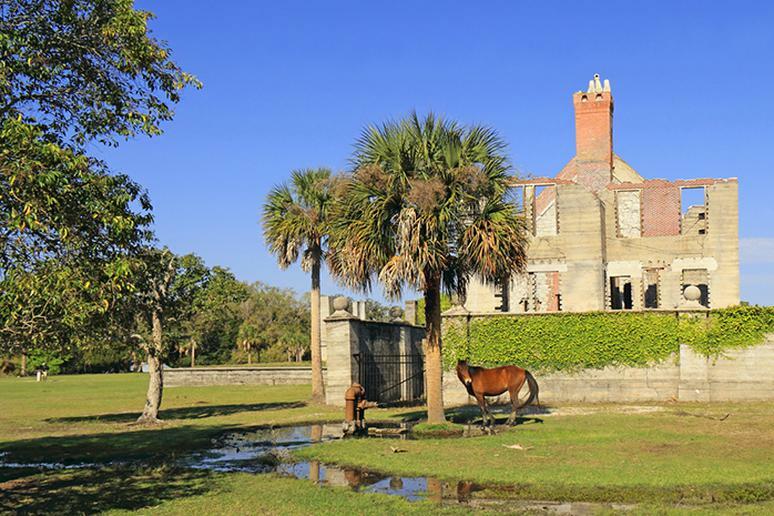 Georgia’s largest barrier island, protected as a National Seashore, Cumberland Island has retained its natural beauty and abundance of wildlife. 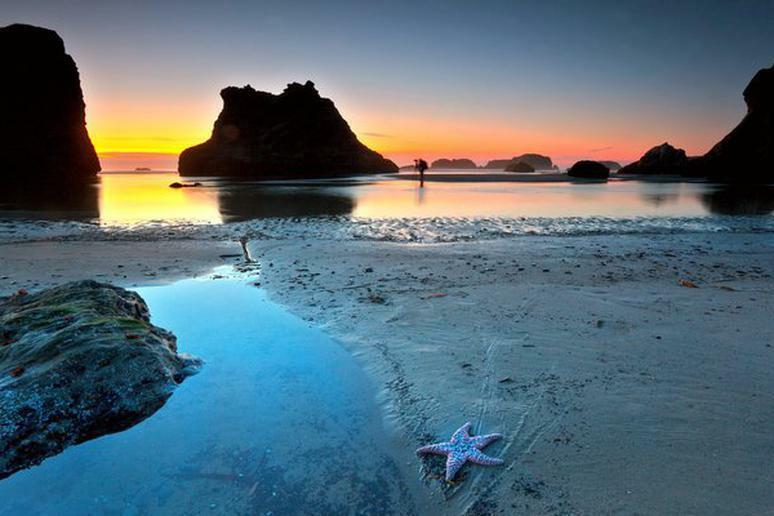 Visitors will enjoy exploring undeveloped beaches and over 9,800 acres of congressionally designated Wilderness, according to NPS. This beautiful little beach, nestled between rocky shores and mountains, is located in Acadia National Park. The beach is “comprised of unique sand of shell fragments that were created by thousands of years of pounding surf,” barharbormagic.com says. Sand Beach is a popular spot in the summer despite chilly water temperatures. One of the best ways to see the coastline is from the water. Consider kayaking Acadia for the most stunning views. Getting to Wildcat Beach is a journey; you have to hike over 5 miles to get there. 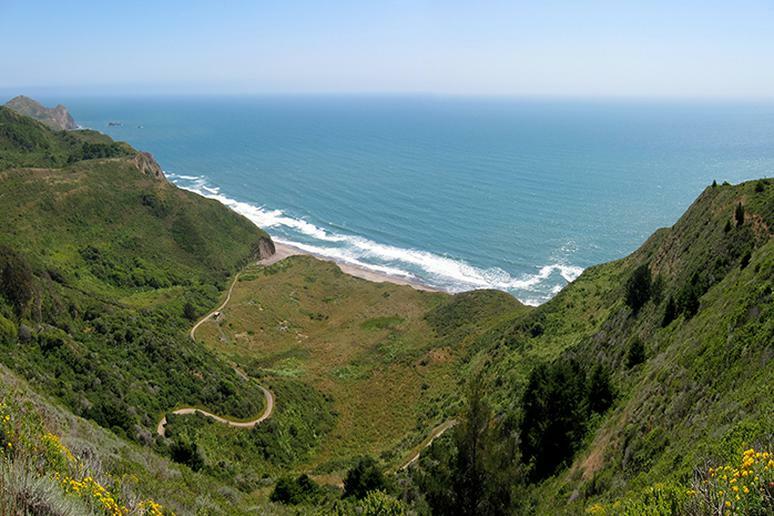 Stay at the Wildcat Campground overnight, walk the 2.5-mile long beach, go mountain biking, backpacking, beachcombing, and visit Alamere Falls. Tip: Alamere Falls is on the far south end of Wildcat Beach. This gorgeous and public beach is worth visiting every day of the year. Each season, the weather and tides reshape the sandy landscape. The unusual rocks will take your breath away, especially around sunset time. Face Rock, which represents the face of a princess drowned by an evil sea spirit, is one of the most photographed monolithic formations in the area. 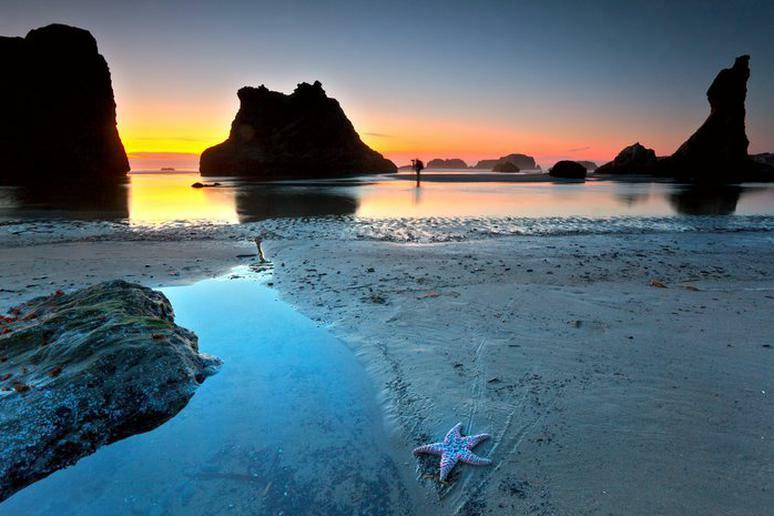 Offering tide pools and gorgeous scenery, Indian Beach is a little-known beach popular among beachgoers and surfers. 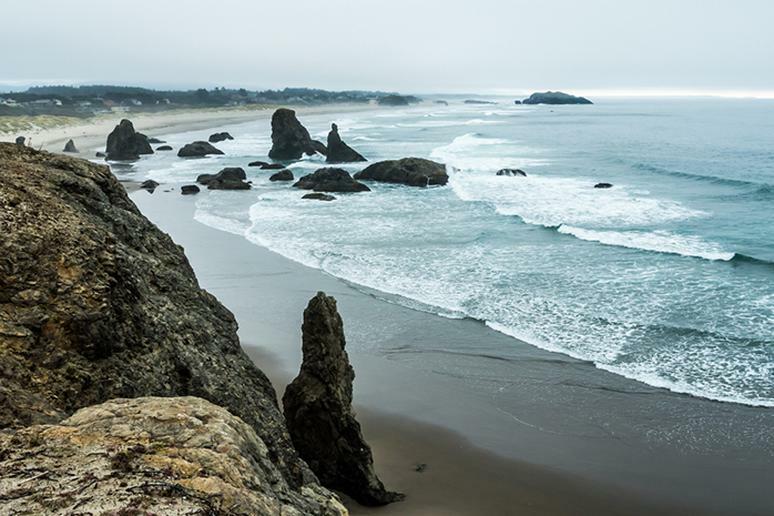 Visitors will enjoy views of spectacular rock formations off Ecola Point to the south. 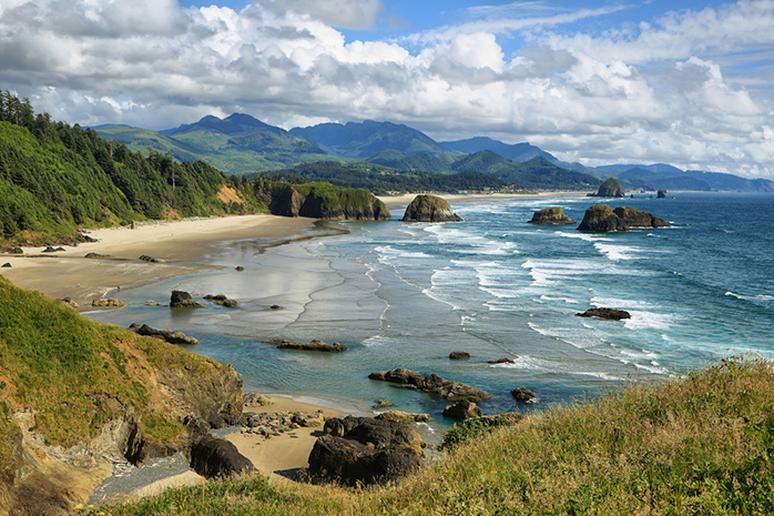 You can access this beach easily through Ecola State Park. 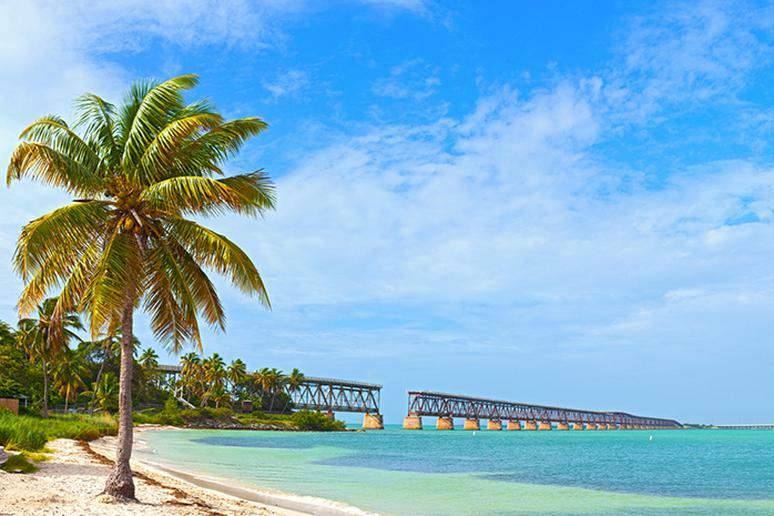 Located in Bahia Honda Key, Florida is this incredible state park. It is home to beautiful beaches and three camping areas, which provide campsites for both RV and tent campers. Enjoy swimming, snorkeling, kayaking, boating, and tons of wildlife viewing. Vacation cabins are also available within the park, all of which are equipped with kitchen appliances, utensils and linens, while others have central heating and cooling, a full bath and a kitchen/dining room, according to Florida State Parks.